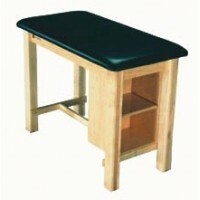 Physical Therapy Supplies There are	148 products. 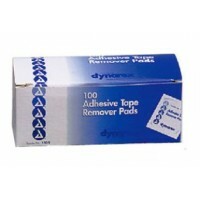 Bands/Putty/Tubing -- Supplies to assist in exercise include packs of assorted exercise devices such as ropes, bands, tubes and straps of various resistance levels. 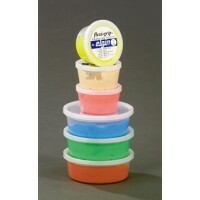 Hand putty is color-coded so you can increase the amount of resistance as the hands strengthen. 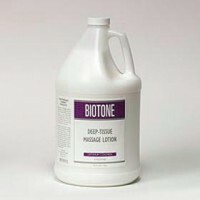 Bedding/Gowns/Towels -- Ease of use, washable and soft are imperative qualities for the bedding/gowns/towels for your clinic. 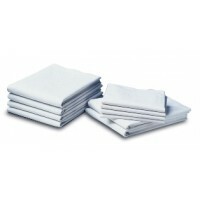 Hand towels, sheets and pillow cases are available in bulk as are patients' gowns with tie closures at the neck and mid-back. 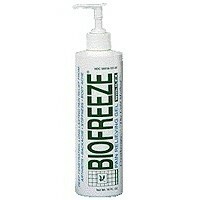 Biofreeze -- Be sure that Biofreeze is part of your physical therapy supplies inventory. 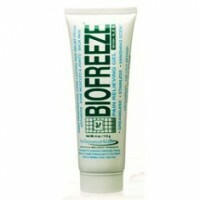 Biofreeze increases blood circulation and warms the affected area to speed the healing process. 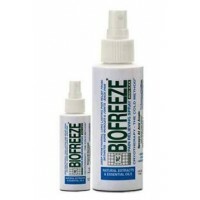 Biofreeze comes in gel, spray, roll-on or tube form. 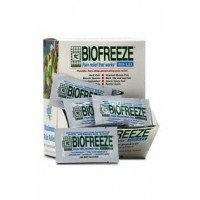 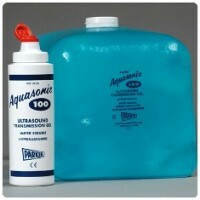 You can also purchase a sample pack to give away to your patients. 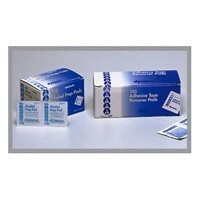 Electrodes -- Reusable electrodes come in packages of 4 or bags of 40. 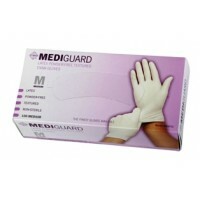 Purchase them in either tan or white. 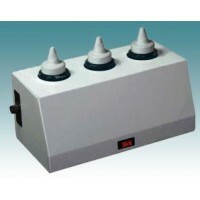 Exam Gloves -- Latex, powder-free and synthetic, powder-free exam gloves are available. 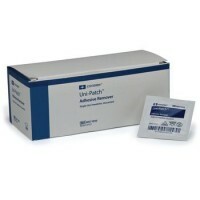 Don't forget to purchase a supply of sterile E kits which contain items that a clinician normally uses during a procedure. 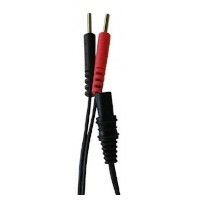 Lead Wires -- Available with safety sockets/pins and black and red treatment wires. 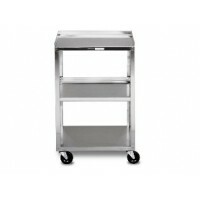 Mobile Carts -- Being able to move your physical therapy supplies safely from one place to another is vital to your clinic. 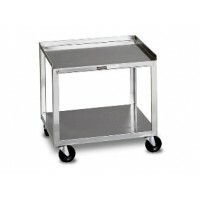 There are heavy duty stainless steel utility carts, therapy system carts and kitchen carts that come in a variety of sizes and shapes. 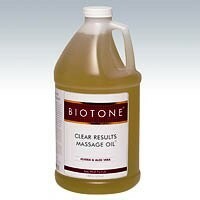 Massage Oils, Creams and Lotions -- These physical therapy supplies ensure that your patients receive relief from pain, stress and skin conditions. 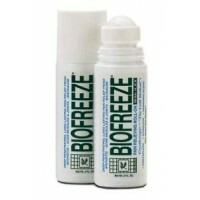 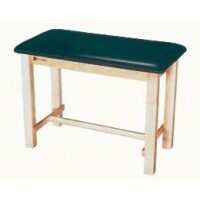 Sports creams penetrate the skin to give your patient soothing warmth. 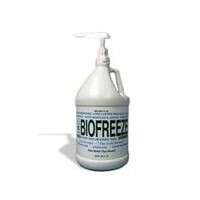 Aloe Vera lotions can be used with ultrasound and you can purchase massage oils that are easily washed from towels and sheets. 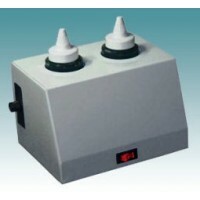 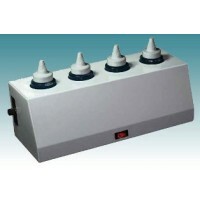 Ultrasound Gel and Lotion -- These gel and lotion products are designed for ultrasound treatments and other procedures that need a conductive medium. 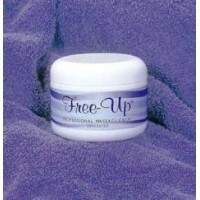 Choose from a gel that's salt, alcohol and perfume -free or a lotion that contains mineral oil.